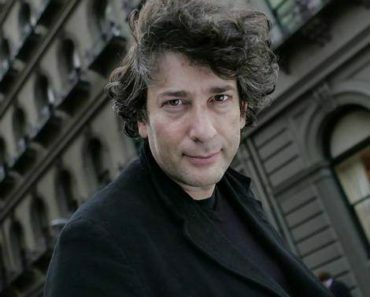 American Gods is an American drama based on the book of the same name, which was written by English novelist Neil Gaiman in 2001. In brief, it is centered around an ex-convict named Shadow Moon, who has been hired by a man called Mr. Wednesday as a bodyguard. Over the course of the narrative, Moon is pulled into the world of the mythical, where the tensions between the Old Gods and the New Gods are beginning to ignite. 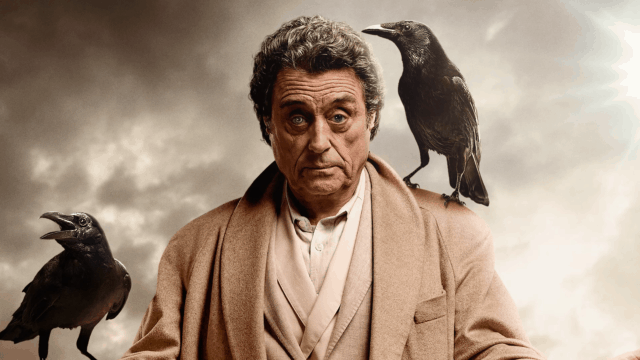 Given its premise, it should come as no surprise to learn that American Gods makes use of a number of methods to induce the desired effects in its viewers, with an excellent example being slow motion. 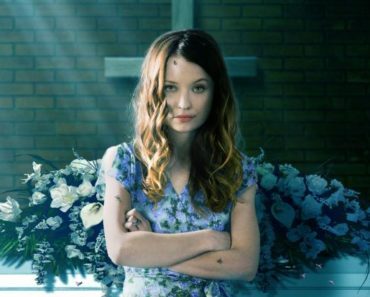 How Does American Gods Use Slow Motion? Slow motion is interesting in that it is older than most people would expect but at the same time, has been used over the decades and decades for much the same purposes that it continues to be used in modern media. For example, one of the most practical uses for slow motion remains being able to examine an event in further detail than otherwise possible because of the limitations of human senses, whether said event happens to be an athletic maneuver, a natural phenomenon, or something else altogether. However, slow motion is used just as much for emphasizing particular scenes, thus enabling it to heighten a wide range of emotions. 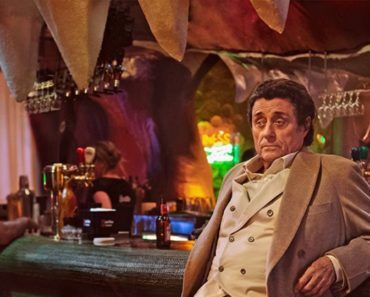 In American Gods, slow motion is used for both purposes, which unite to serve the same ends. First, it enables the viewer to absorb more of the TV show’s gorgeous detail, enough so to create a strong impression of what is happening in that particular scene but not so much so that it begins to erode the emotions aroused by it. Second, it tells the viewers that something important is happening, providing their emotions to catch up with their reception of the information for a more engaged experienced. Combined, these two purposes make it possible to enter the heads of the characters on the screen for a more intimate feel. People who are familiar with the developer Bryan Fuller’s previous projects such as Hannibal and Pushing Daisies will not find this to be a huge surprise. This is because he is well-known for striking visuals with a theatrical aesthetic that are meant to contribute to the desired atmosphere of the TV show rather than something more realistic. 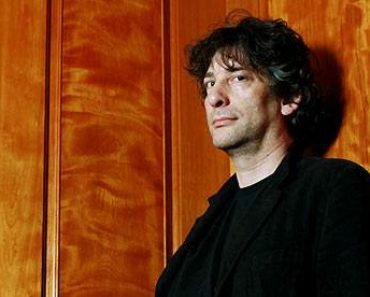 As a result, the use of slow motion is a natural component of the tool-set that he and the rest of the crew use to reveal the narrative of American Gods. With that said, it is difficult to imagine a TV show in which the use of slow motion is more appropriate than American Gods. After all, gods and goddesses are often exaggerated versions of ourselves, which is why they are capable of greater good but at the same time, greater evil. Likewise, gods and goddesses often experience the full run of human emotions, as shown by all of the stories of their anger, their love, and their hatred in our collective mythology. Due to this, what better tool than slow motion as a way of highlighting moments of importance in a TV show that is so inextricably entwined with them? 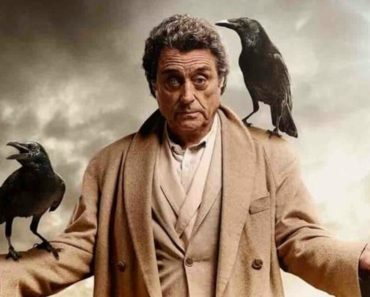 Check Out the First Look at ‘American Gods’ From SDCC! 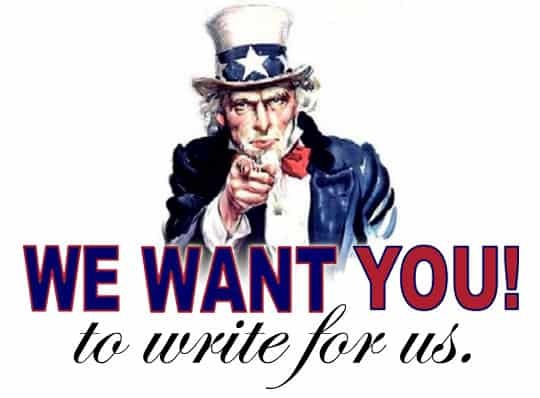 Can American Gods Become a Feature Film?